Questions about screen time can bring up a lot of different feelings like anger, pride, fear, worry, or guilt. 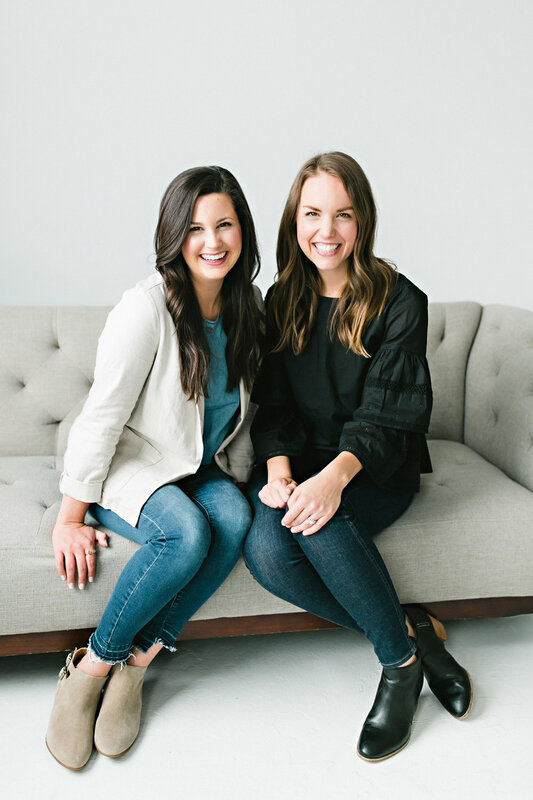 In today’s episode, we shared practical questions to help you understand your heart motivations and to consider if your screen time use helps or hurts your family mission. Ask God for wisdom and clarity as you evaluate your family’s screen time usage, and trust he will continue to teach, change, and grow you for your good and his glory. Think of screen time in your home. How do you currently use it? What is your motivation for using it and how do you generally feel when you use it? 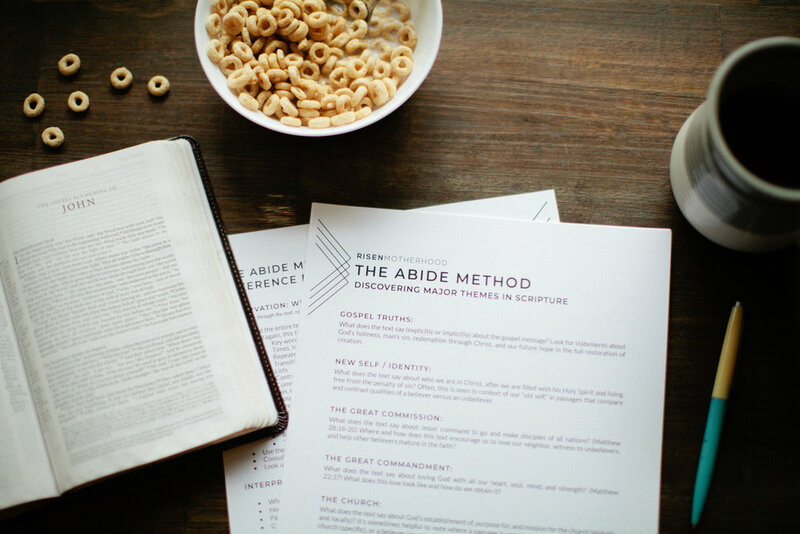 Dig into any patterns of conviction, fear, superiority, or guilt. Do you feel a need to justify how much or how little screen time you use? Are those reasons biblical? What are your family values and how do your screen time practices help you achieve those or hinder those? 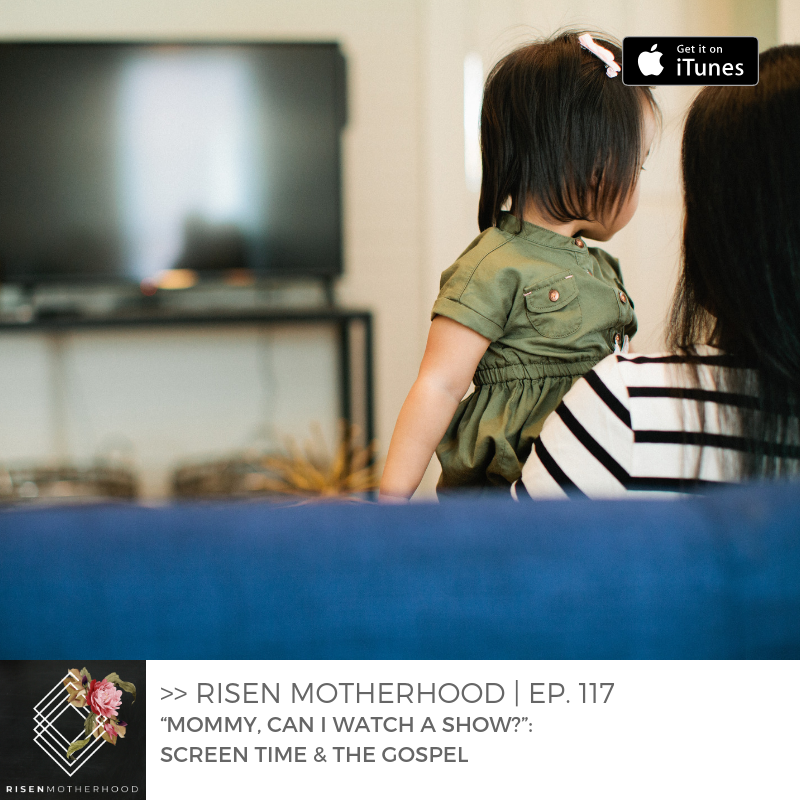 How can screen time be a gift from God to help your family in more time-consuming seasons? (Ie. 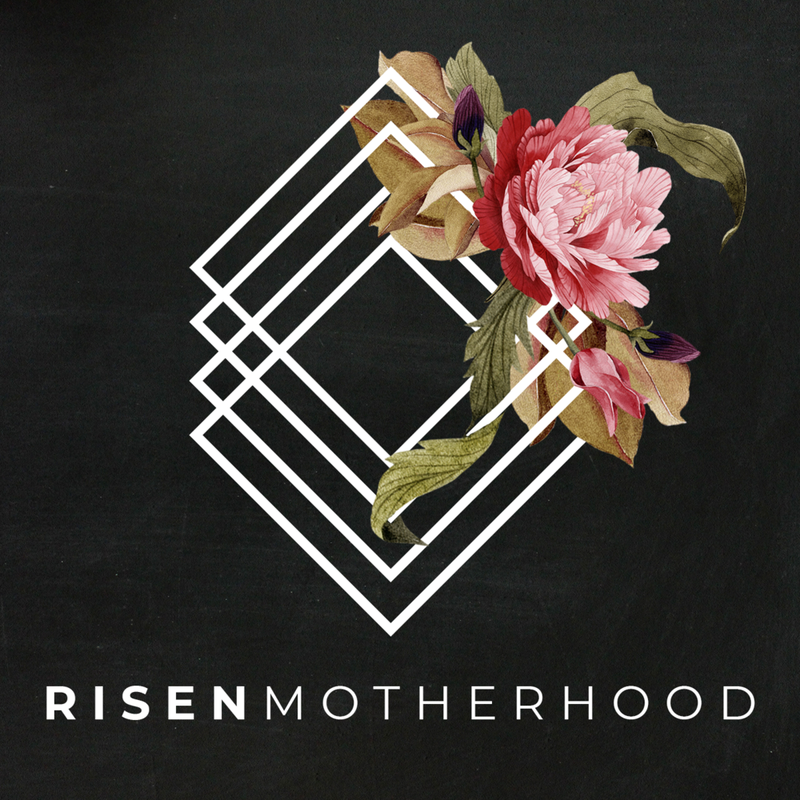 pregnancies, serving, traveling, etc.) How can screen time be a distraction from what God has called your family to do? (Ie. avoidance, selfishness, laziness, etc.) Do you have any signposts to signal to your family that you need to relax or to pull back on screen time? Ultimately, God is sovereign over our children’s hearts and lives. Whether you feel fear or guilt on this spectrum, how does God’s sovereignty bring you peace?